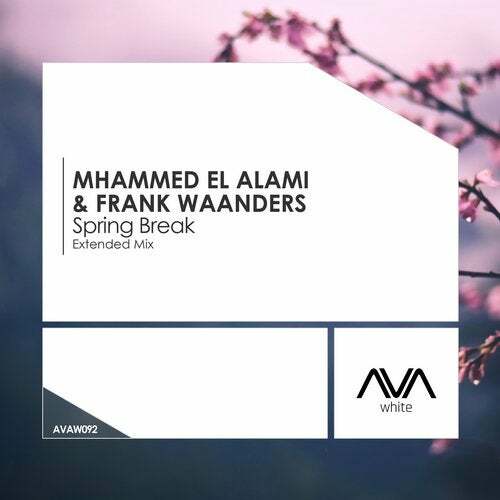 Duplicated from (AVA White Mhammed El Alami & Frank Waanders "Spring Break") A huge outing from Mhammed El Alami and Frank Waanders! Superb production and gorgeous uplifting melodies are plenty and the two make fantastic use of plucks and leads to create an atmospheric vibe. Let the music speak to you through this fantastic piece of music.